Established in 2002, Checkpoint Theatre creates and presents original theatrical and multi-disciplinary work with strong writing, performance, and direction. 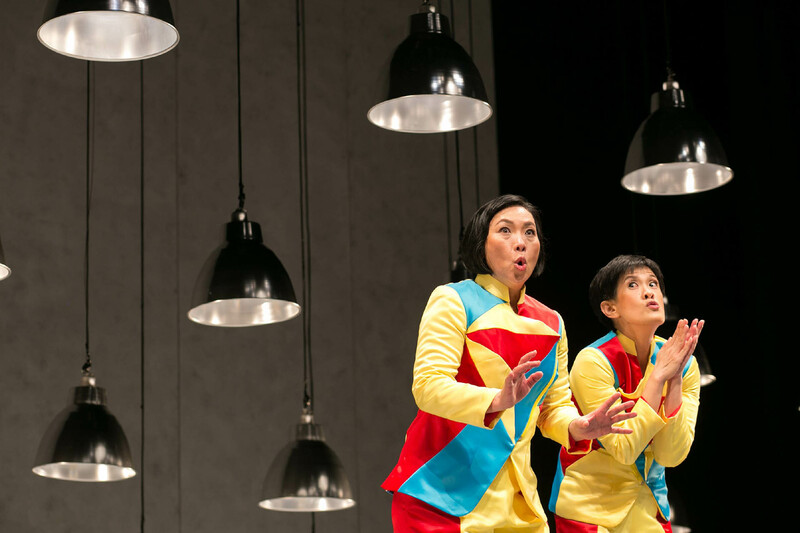 With honesty and humour, head and heart, we produce and develop vibrant and important contemporary Asian plays that connect with, challenge, and inspire both local and international audiences. 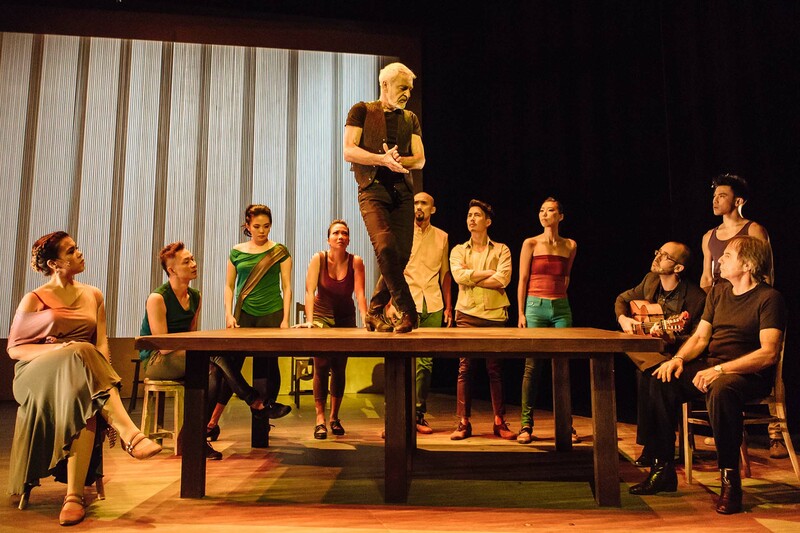 We are the home of new Singapore playwriting and we nurture the next generation of Singapore theatre-makers. Checkpoint Theatre Ltd is supported by the National Arts Council under the Major Company Scheme for the period from 1 April 2017 to 31 March 2020, and is a registered charity with Institution of a Public Character (IPC) status. We create and stage theatrical and inter-disciplinary work. We focus on playwriting in developing original Singapore plays. We mentor emerging theatre-makers through workshops, internships and collaborations, and through providing professional resources and platforms to showcase new work. We publish anthologies of original plays written by Singapore playwrights and books on theatre. We pursue collaborations with international partners to show Singapore work abroad. [Checkpoint Theatre is] in the business of telling real stories about the people, for the people. For more than 15 years, Checkpoint Theatre has created productions of astonishing nuance and subtle power, marrying extraordinary original writing with directing of great sophistication. Huzir Sulaiman is the co-founder and Joint Artistic Director of Checkpoint Theatre. A critically acclaimed and award winning playwright, his Collected Plays 1998-2012 was published in 2013. His plays have been translated into German, Japanese, Polish, Indonesian and Mandarin. His essays and commentary pieces have appeared in The Star, The Straits Times, and The Huffington Post. Recent directing includes Thick Beats for Good Girls (2018), FRAGO (2017), The Good, the Bad and the Sholay (2015), Interrogating the Interrogators: Selected Plays of Chong Tze Chien (2015), #UnicornMoment (2014), the 15th anniversary production of Atomic Jaya (2013), City Night Songs (2012), and The Good, the Bad and the Sholay (2011). 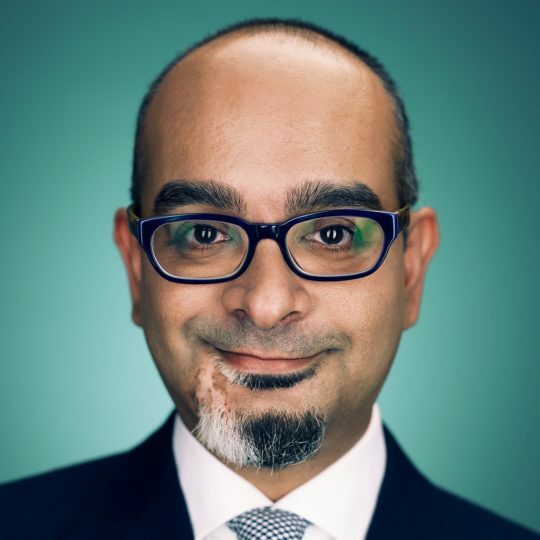 Currently an Adjunct Associate Professor with the National University of Singapore’s University Scholars Programme, Huzir has taught playwriting at the NUS English Department; the School of the Arts; New York University Tisch Asia; and Nanyang Technological University. He also heads Studio Wong Huzir, a creative consultancy. 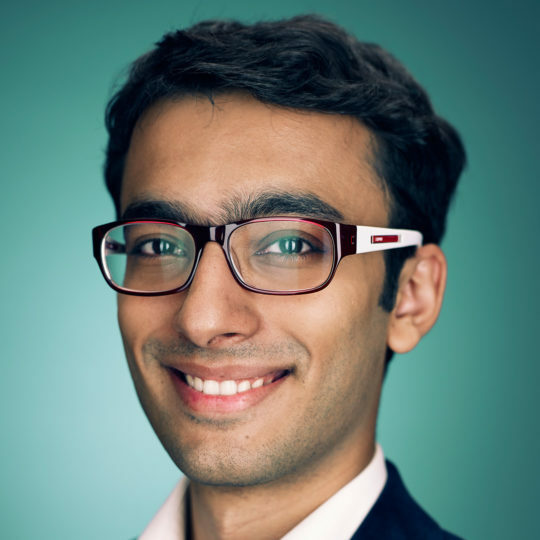 Huzir was educated at Princeton University, where he won the Bain-Swiggett Poetry Prize, and is a Yale World Fellow. Huzir is in a class of his own. Director Huzir Sulaiman approaches [the] text with the precision of a sculptor and the sensitivity of a poet. 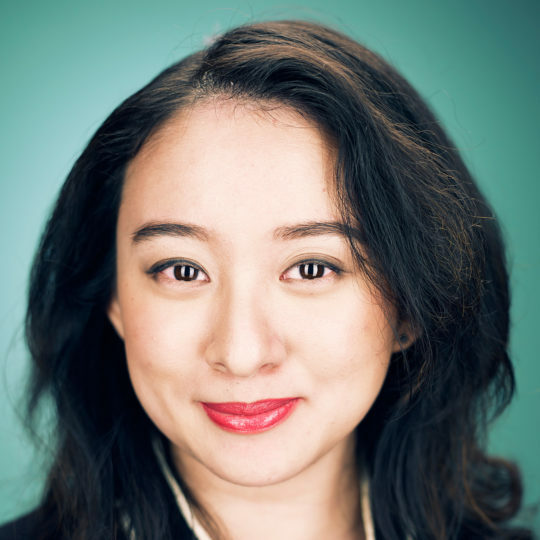 Claire Wong is the co-founder, Joint Artistic Director, and Producer of Checkpoint Theatre. Trained in both Asian and Western performing arts, Claire obtained her Master of Fine Arts (MFA, Theatre Arts) from Columbia University. She directs and acts for the stage and the camera. 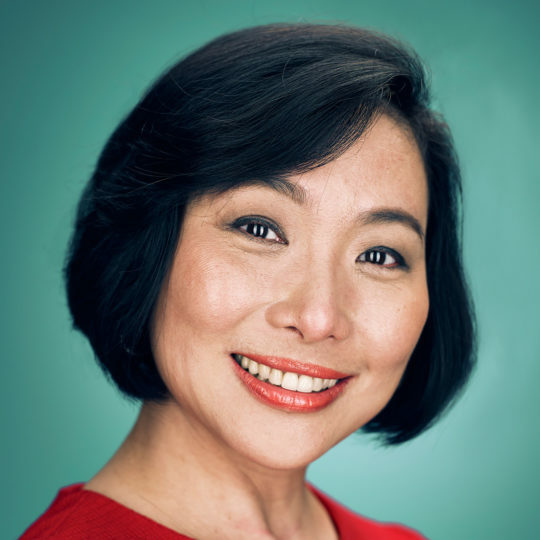 As a theatre director, Claire recently directed Dana Lam’s Still Life (2019), Faith Ng’s Normal (2017 and 2015) and For Better or for Worse (2013), Huzir Sulaiman’s The Last Bull: A Life in Flamenco (2016) and Occupation (2012), and Joel Tan’s The Way We Go (2014). She co-directed Dream Country: a Lost Monologue, a dance-theatre production by 35 performers for the Singapore Arts Festival 2012. As an actress, Claire has performed in landmark Singapore productions and in international arts festivals (Edinburgh Fringe; Telstra Adelaide Arts Festival; Theater der Welt). She most recently performed in Checkpoint Theatre’s 2017 production of Recalling Mother at the OzAsia Festival 2017. Actress and Director Claire Wong leads the way with excellence. Kudos to Wong for drawing out the potential of the text, even down to the smallest details… not only stunning but truly generous. 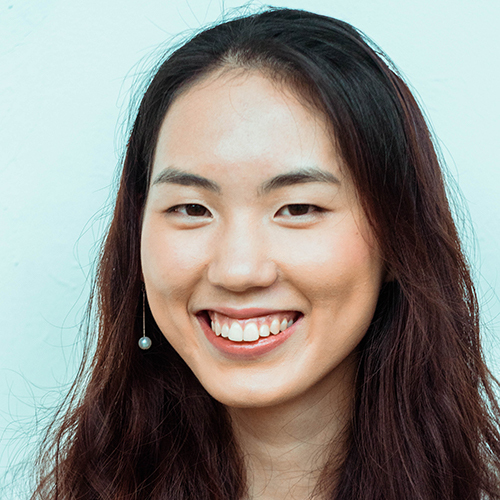 Jerusha Tan is the Company Manager of Checkpoint Theatre. She graduated from LASALLE College of the Arts with a BA(Hons) in Arts Management and is a firm believer of the arts’ inherent ability to make a positive difference. She has worked with several arts companies across Singapore in various administrative capacities. Faith Ng is the Executive (Engagement & Development) and Associate Artist with Checkpoint Theatre. Faith Ng is the Executive (Engagement and Development) and Associate Artist with Checkpoint Theatre. Her plays include A Good Death (2018), Normal (2015, 2017), For Better or for Worse (2013), and wo(men) (2010). She holds a Master of Arts with Distinction in Creative Writing (Scriptwriting) from the University of East Anglia, under the National Arts Council Postgraduate Scholarship. She was conferred NAC’s Young Artist Award in 2018. 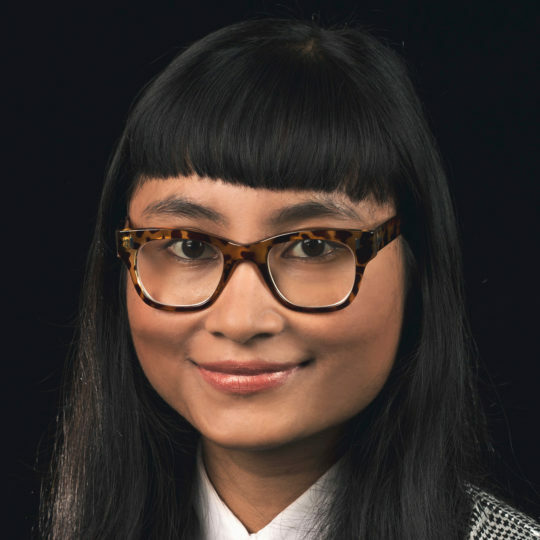 Faith has also taught playwriting at the National University of Singapore and was the writer-in-residence for the Singapore Creative Writing Residency 2014. She gives talks and workshops on playwriting in schools and as part of arts programmes and festivals. Her play Normal continues to be read in schools under the NAC-AEP programme. Izz Sumono is the Executive (Production) at Checkpoint Theatre. She started out in the industry as a dresser, which later sparked her passion in the performing arts doing production and backstage work. She has worked on various stage productions and major events. A graduate of Victorian College of the Arts (Stage Management), Izz enjoys engaging in productions of different art forms and being part of the collaborative creative process. Lum E-Sean is the Executive (Marketing & Communications) at Checkpoint Theatre. A graduate of the National University of Singapore (NUS) in Business Administration (Marketing), she has headed various projects in executing marketing strategies and campaigns. She discovered her passion for the arts and theatre through her Minor in Theatre Studies, where she dabbled in both acting and directing. E-Sean is particularly fascinated with theatre as a form of connection, communication, and healing. 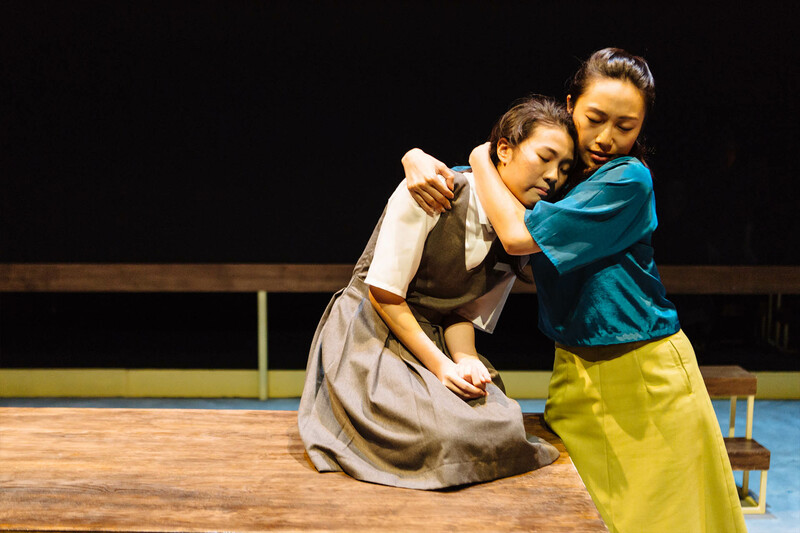 [Checkpoint Theatre] gives young practitioners an equal footing with the established artists guiding them, and the confidence to one day take the reins of Singapore’s theatre and arts scene. Launched in 2013, our Associate Artists’ Scheme is a long-term investment in voices we believe are important and speak for their generation. We provide our Associate Artists a home in which they can create, experiment, and hone their craft. 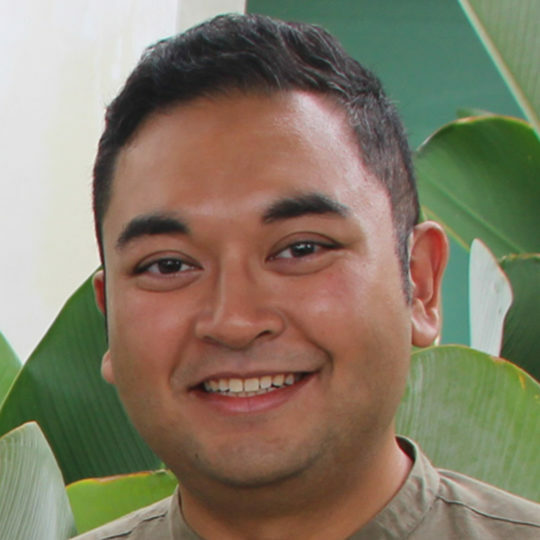 Adib Kosnan is a theatre practitioner, educator, and Associate Artist with Checkpoint Theatre. Since his professional debut in 2003, Adib has performed in numerous productions for the English and Malay-language stage. He is also a founding member of Singaporean playwright collective Main Tulis Group. He writes and directs extensively in both languages. His play 28.8 (2017) was nominated for Best Original Script at The Straits Times Life! Theatre Awards 2018. As an educator, Adib conducts and facilitates Checkpoint Theatre’s NAC-AEP programmes. He especially enjoys the collaborative nature of theatre and sharing what he has discovered from wearing his multiple hats. 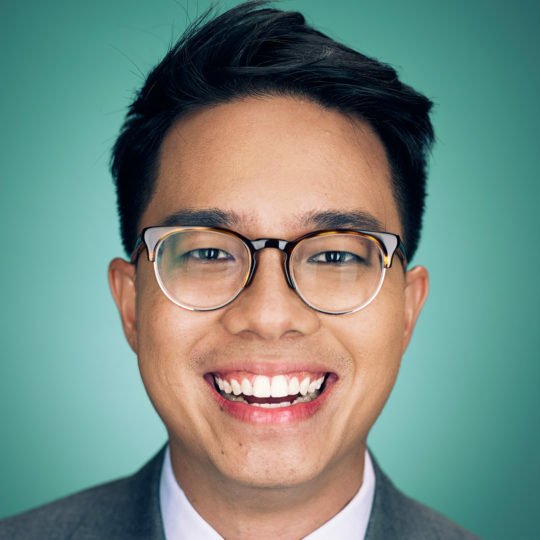 Lucas Ho is a writer, director, educator, and Associate Artist with Checkpoint Theatre. As a writer, his debut play FRAGO was presented by Checkpoint Theatre in 2017 to critical acclaim. He currently teaches playwriting at the National University of Singapore, and is an Adjunct Faculty of Literary Arts at School of the Arts, Singapore. Outside of playwriting, he was Assistant Director for The Last Bull: A Life in Flamenco, and continues to direct and facilitate Checkpoint Theatre’s NAC-AEP programmes. Lucas has also edited various play anthologies by Checkpoint Theatre, including Joel Tan: Plays Volume 1 and Faith Ng: Plays Volume 1. Oon Shu An is an actor, writer, and Associate Artist with Checkpoint Theatre. Shu An first worked with Checkpoint Theatre on the ensemble-devised City Night Songs (2012). Her one-woman play #UnicornMoment (2014), which she wrote and performed in, was nominated for Best Original Script at the M1-Theatre Straits Times Life! Theatre Awards 2015. 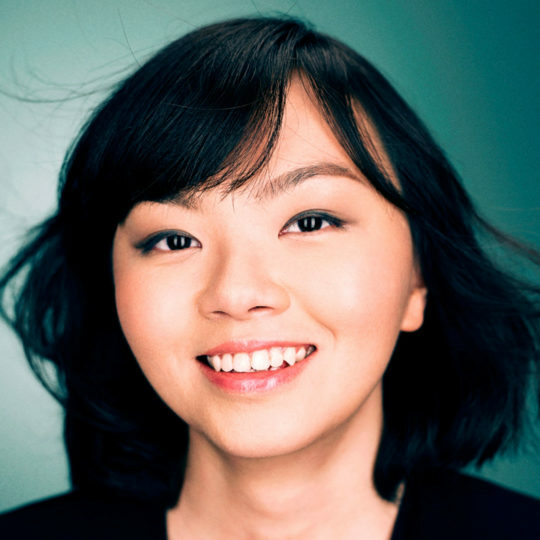 Her work with other theatre companies include This is What Happens to Pretty Girls (2019), Mergers and Accusations (2019), and Chinglish (2015), for which she received a Best Actress nomination. Shu An has appeared on screen in television series Code of Law and Netflix’s Marco Polo. She recently represented Singapore at the Asian Academy Creative Awards, under the Best Actress category, for her role in HOOQ’s How to Be a Good Girl. Her feature film credits include 4Love, Our Sister Mambo, and Rubbers. 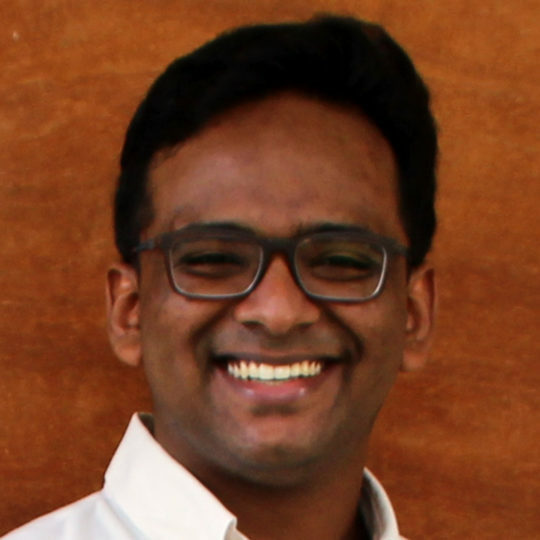 Luke Somasundram is a writer and Associate Artist with Checkpoint Theatre. His play Swipe Right (2017), directed by Claire Wong, was commissioned as the graduation production for the final-year BA(Hons) Acting cohort from LASALLE College of the Arts. 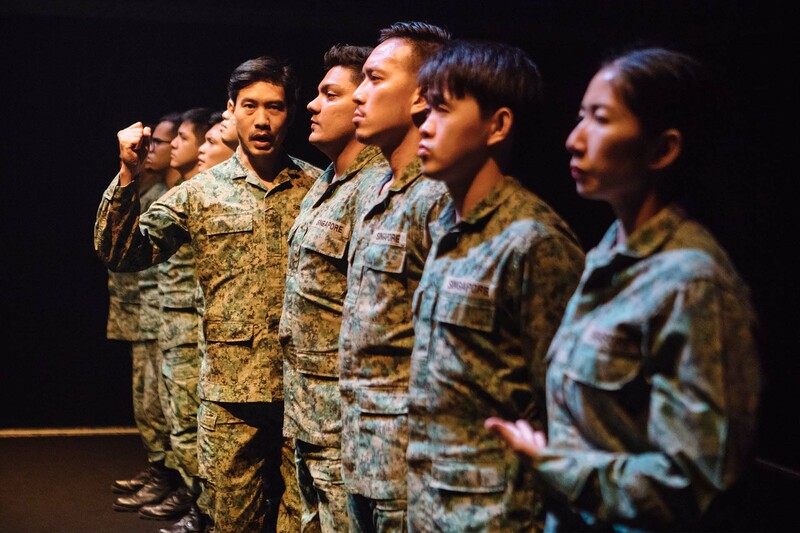 Other significant works include The Untitled Funeral Play (2012) — which was published in the Checkpoint Theatre anthology This Is My Family: New Singapore Plays Vol. 2 — Paper Men (2012), and Postvorta (2011). He has also contributed sketches and microplays to Late Night Texting (2016), The Rishi and Sharul Show (2015), and Orh Hor! (2013). When he isn’t writing, Luke does improv comedy with The Modern Schemers and The Latecomers, two of Singapore’s premiere improv troupes. He has performed at festivals in Singapore, Shanghai, Manila, New York, and Bengaluru. 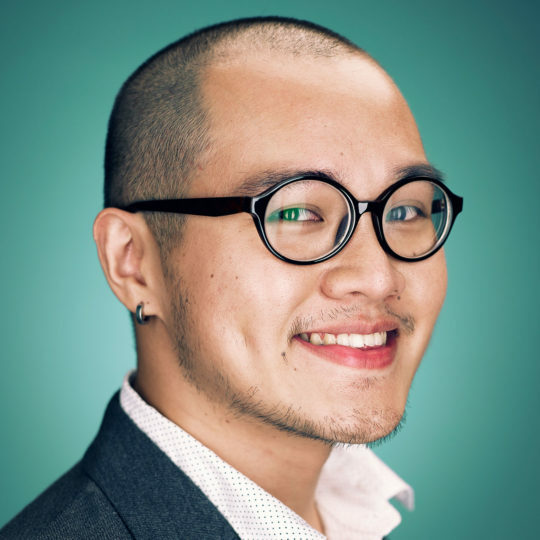 Joel Tan is a playwright, performer, and Associate Artist with Checkpoint Theatre. His plays have received acclaim for their stylistic range, formal innovation, and complex insight into contemporary Singapore. Several are featured in Joel Tan: Plays Volume 1, published by Checkpoint Theatre. Beyond playwriting, Joel frequently collaborates inter-disciplinarily as a dramaturge and director, and has created performances with artists from a wide range of practices, from the visual arts to dance, and poetry. Shiv is an Associate Artist with Checkpoint Theatre, Creative Director at The Film Guys, and Founder of Castiko. Shiv has worked across film, television, and theatre as a writer and director. Shiv wrote and co-directed The Good, the Bad and the Sholay with Checkpoint Theatre for Kalaa Utsavam – Indian Festival of Art 2015. He also co-devised and co-directed #UnicornMoment in 2014. Besides his work with Checkpoint Theatre, he was co-writer for Google Creative Lab Australia and Griffin Theatre Company’s transmedia experiment, The Next Stage (2014). Other credits include Club Desire (Actor), Normal (Assistant Director), and Mind Games (Director and Choreographer). 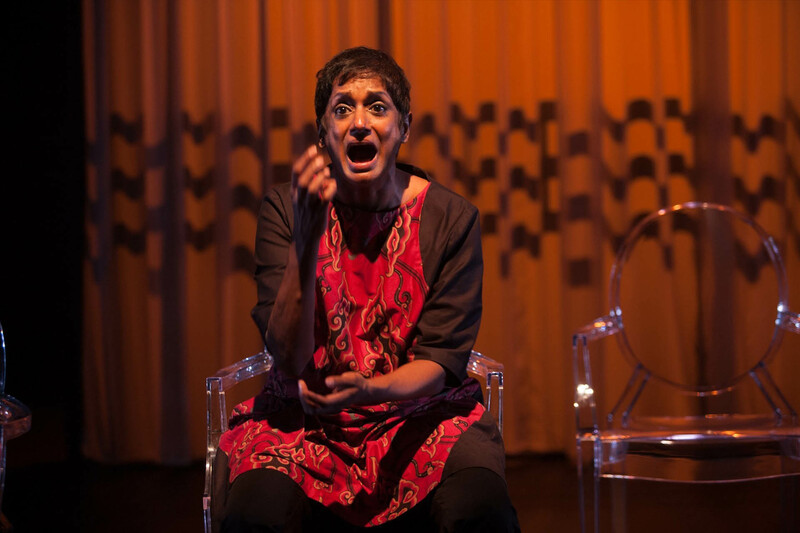 More recently, Shiv’s play A Fistful of Rupees came second in the international Sultan Padamsee Playwriting Awards, and was featured at the Tata Literature Live! The Mumbai LitFest 2018.